God Has Friends In Low Places by Unshakable Hope | A meandering. I really enjoy this writers posts. Thought I would share this with you as it highlighted my feelings of unworthiness and how thankful I am that God chose me as one of His many lowly houses in which to dwell. 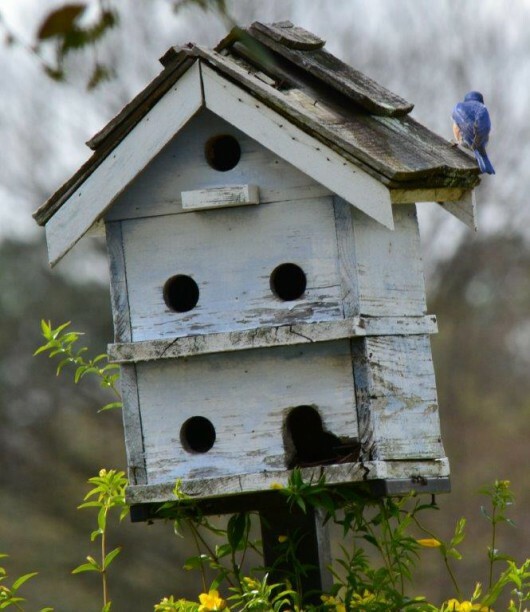 I was thinking that there must be a serious birdhouse shortage in our area for these beautiful Bluebirds to have chosen this run-down dwelling to build a nest. Then I remembered that Jesus was born in a smelly stable. 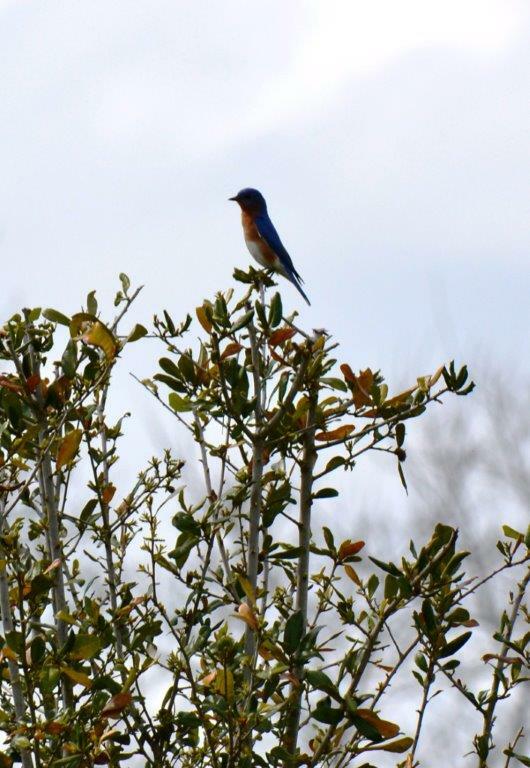 Maybe there was a pair of Bluebirds was nesting in that stable too. ← The Warrior is a Child. True, God always uses the meanest of the earth to fulfil his purpose. He is neither a respecter of persons nor a proud person. He values everybody, no matter how low we are, or the lowly places we find ourselves in life.